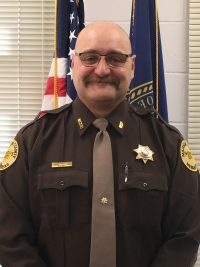 A full service law enforcement, corrections, and civil process agency, the Madison County Sheriff’s Department is located in the Madison County Courthouse in Madison, Nebraska. It serves the citizens of the County and the cities of Battle Creek, Madison, Meadow Grove, Newman Grove, Norfolk, and Tilden. Vern Hjorth is the Sheriff and Mike Prather is Chief Deputy.